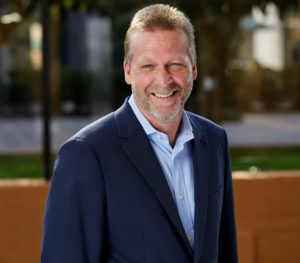 As Director of Business Development for Southland Energy, Mr. Morgenthau is responsible for identifying, developing, and leading design-build energy projects, and managing relationships with clients across the United States to promote energy efficiency, renewable energy, and sustainability initiatives. 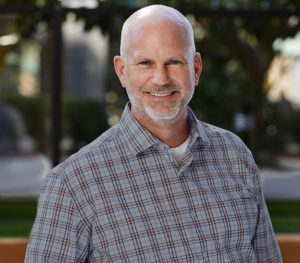 A champion of sustainable construction, he is an active member in the local chapter of the USGBC, and has served as LEED Project Manager on a number of projects. Mr. Morgenthau has over 16 years of experience in project development and consulting services for construction and engineering projects in a wide range of markets, including Education, Healthcare, Department of Defense, State/Municipal, Industrial, and Transportation Infrastructure. 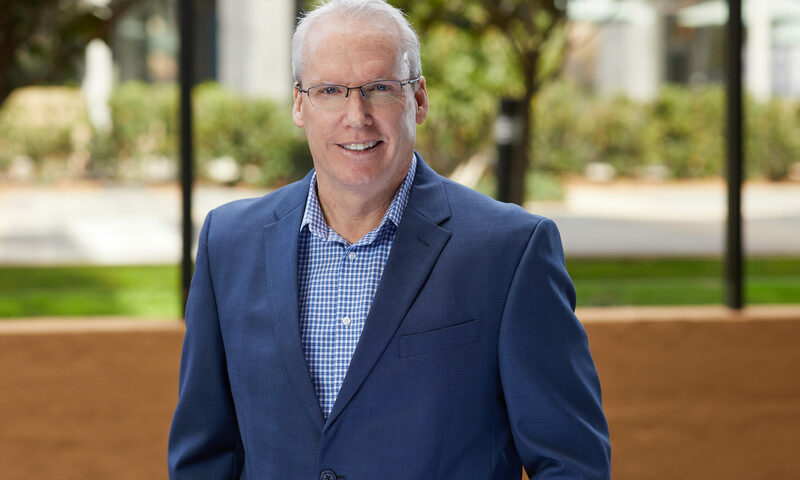 As the Director of Project Development and Engineering for Southland Energy, Eric Nyenhuis is responsible for the technical development of energy projects, including coaching and leading project developers, energy engineers, and measurement and verification specialists. 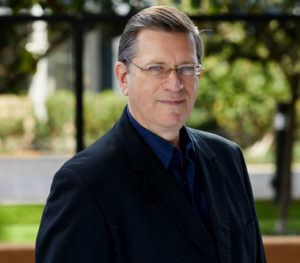 By providing strategic support to Southland’s business development organization regarding strategies, markets, and specific project opportunities, Mr. Nyenhuis ensures that each team member is equipped to approach client’s of varying market segments and develop innovative solutions that deliver long-term value. With more than 25 years of industry experience, Mr. Nyenhuis has a broad perspective of how energy projects successfully come together. His experience in the energy consulting and ESCO fields have given him a deep knowledge of how to successfully deliver energy master planning services, energy consulting, savings and financial analyses, scope of work development, and demand management and response. This background allows him to work effectively with clients to understand their needs and goals and design the most appropriate offering given each client’s unique requirements. His knowledge of healthcare, the federal government, higher education, and manufacturing markets have aided him on several successful projects, including Fort Riley, Pomona Unified School District, and Warner Robins Air Force Base. Mr. Nyenhuis received his bachelor’s degree in mechanical engineering from the University of California, San Diego. 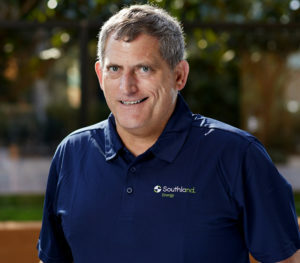 As Controller, Steve Perkins is responsible for all financial aspects including periodically producing financial reports, maintaining accounting records, and maintaining Southland Energy’s budget to mitigate risk. With more than 20 years of experience, Mr. Perkins focuses on enhancing Southland’s financial results and ensuring that the reported results comply with general accounting principles and standards. His extensive knowledge of finance and lean tools helps to ensure that Southland continuously meets their financial goals each fiscal year. Mr. Perkins received his bachelor’s degree in mechanical engineering from The United States Military Academy, his master’s in systems engineering from the Air Force Institute of Technology, and his MBA from Duke University. 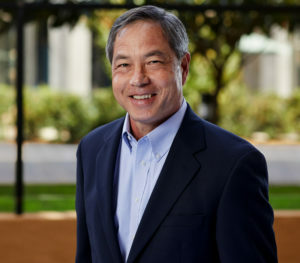 As Vice President of Southland Energy, Mr. Roner is responsible for the overall performance of Southland’s national energy efficiency business. He oversees all aspects of the business including business development, engineering, construction, and service. Mr. Roner is a recognized member in both the energy efficiency and design build construction industries and currently serves on the board of directors for the National Association of Energy Services Companies (NAESCO) and is an active member of the Design Build Institute of America (DBIA). 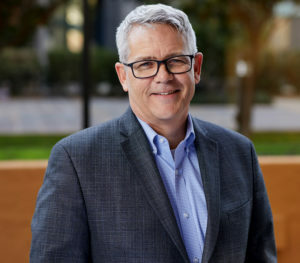 Since beginning his career in the energy services and building automation industry in 1995, Mr. Roner has earned a superior reputation as a subject matter expert in building optimization, demand management, and design build retrofit construction. 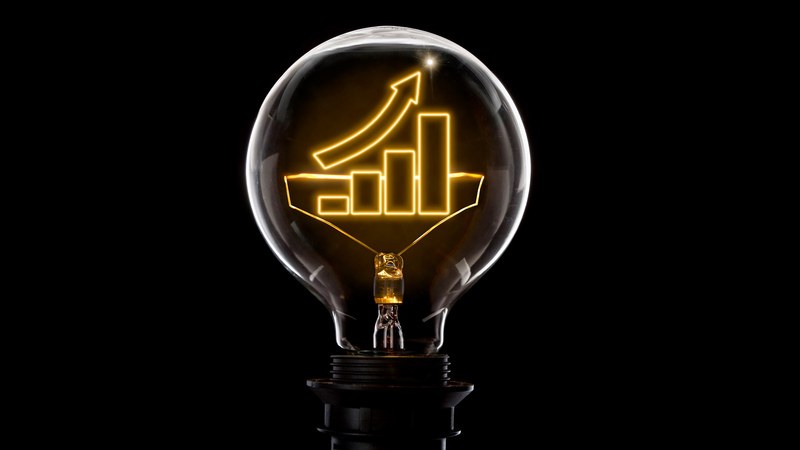 With over 20 years of experience, Mr. Roner is well-versed in leading high-performance teams on a national level, as well as implementing complex energy retrofit projects. Mr. Duffy is a Business Operations Manager with over 21 years of experience in developing and implementing design-build mechanical and energy retrofit projects. His experience includes planning and oversight of feasibility studies, investment grade audits, facility master planning, HVAC and central plant optimization, water conveyance and treatment optimization, and process commissioning. 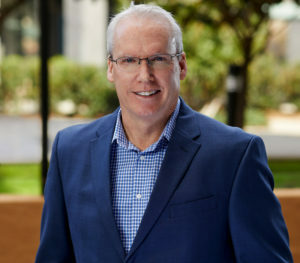 Before joining Southland, Mr. Duffy was a Project Director for AECOM energy services where he managed the operations of energy and environmental solutions business unit and his responsibilities included oversight of project development, engineering, and project implementation. 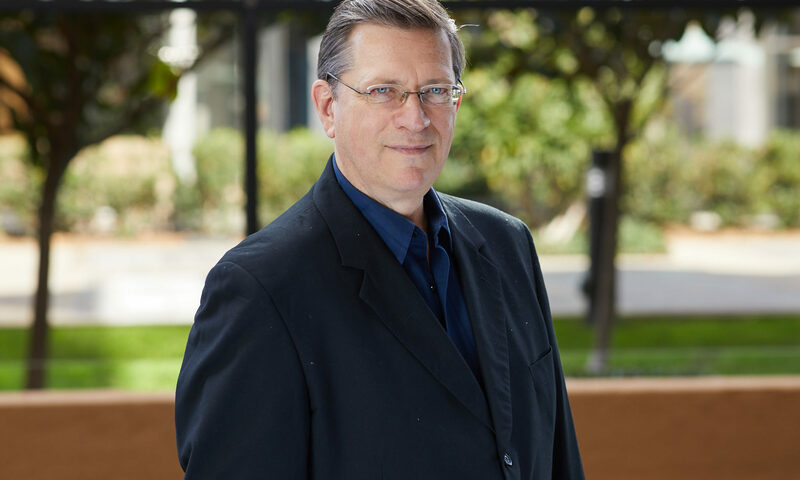 With more than 30 years of industry experience, Mr. Robinson has a broad background in technical, project management, sales, and operations roles which have allowed him to integrate different viewpoints to qualify, develop, and execute projects. His wide breadth of knowledge regarding various markets, like higher education, state and local government, and the federal government, has aided him on notable projects, including Fort Riley and Pomona Unified School District. Mr. Robinson received an engineering technology degree in robotics and industrial automation from Saskatchewan Institute of Applied Science & Technology. Written by Ken Robinson on August 14, 2018. 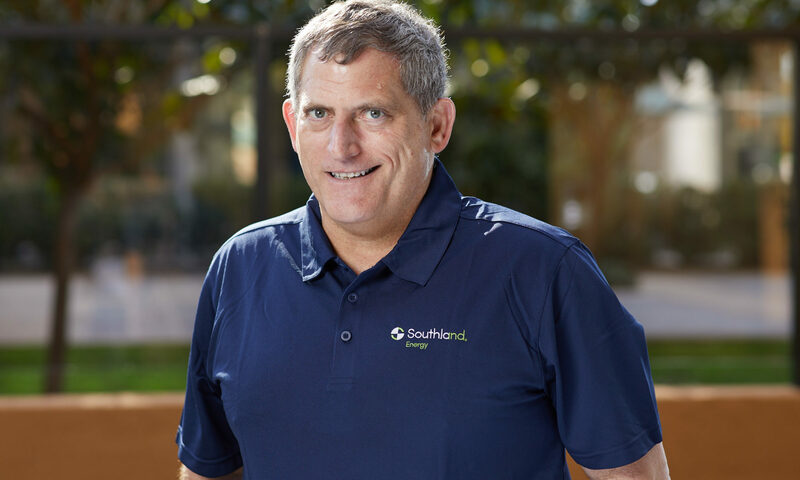 As the Director of Field Operations for Southland Energy, Jeff Ratliff is responsible for the execution and implementation of Southland Energy construction projects across the country. His attention to detail allows him to ensure each project is delivered in a timely fashion, installed with quality, and is delivered at or below the anticipated budget. Mr. Ratliff continuously strives to keep his staff challenged, content, and diligent while performing at the highest level within the industry. Having been in the industry for more than 25 years, Mr. Ratliff focuses on the necessary steps for a successful project lifecycle from conception to completion, as well as collaborating and listening to the customer’s needs to exceed expectations. His extensive knowledge of various markets, including the federal government, higher education, and K-12 school has aided him on significant projects, like Fort Riley, Fort Hunter-Liggett, St. Anne’s Belfield School, and Randolph Macon Academy. Mr. Ratliff received his degree in business administration from Trend Business College in Seattle, became a certified electrician from IEC Southern Colorado, and is a certified LEED Green Associate. 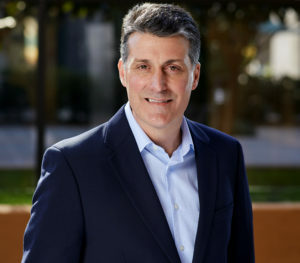 As the Director of Federal Programs for Southland Energy, Nello Tortora is responsible or the overall performance of Southland Energy’s federal portfolio, from building customer relationships to project development through construction completion. Having served 27 years in the US Army and US Army Corps of Engineers, he has successfully established federal sector relationships and navigated government contracting processes. With more than 10 years of experience in the energy services industry, he has an intimate knowledge of the federal acquisition process for engineering, construction, and technical services and government energy policies, as well as the federal contracting processes and energy savings program. 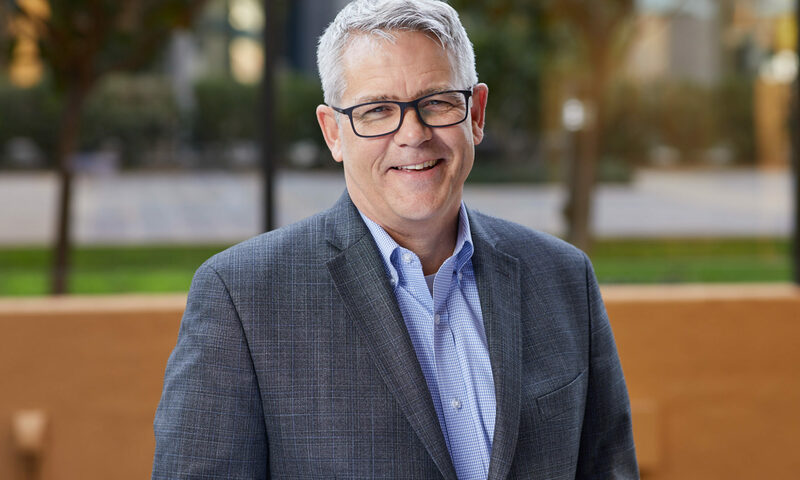 His expertise in business development for energy services, project management and execution, as well as energy management and technical solutions has ultimately added value to clients’ projects like Fort Riley and Fort Hunter-Liggett. He received a bachelor’s degree from the United States Military Academy at West Point, as well as a master’s degree in engineering from the University of Texas, Austin, and in national security strategy from the National Defense University in Washington, DC. He participates in many industry organizations including the Society of American Military Engineers, Project Management Institute, Energy Services Coalition, and Army Engineer Association.